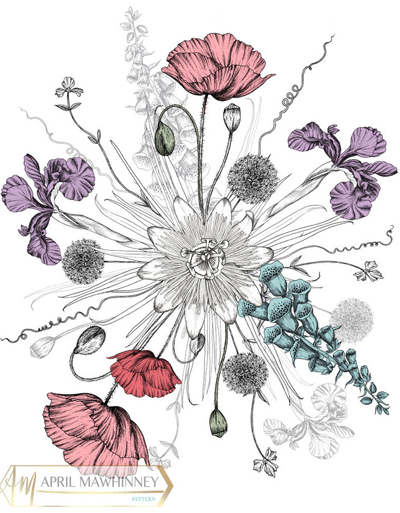 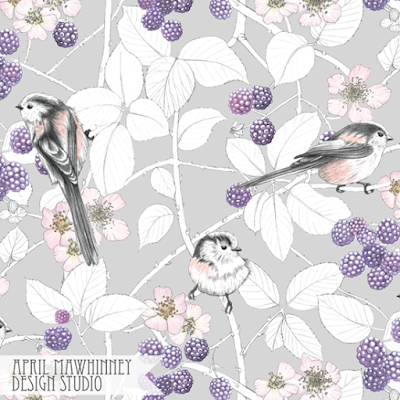 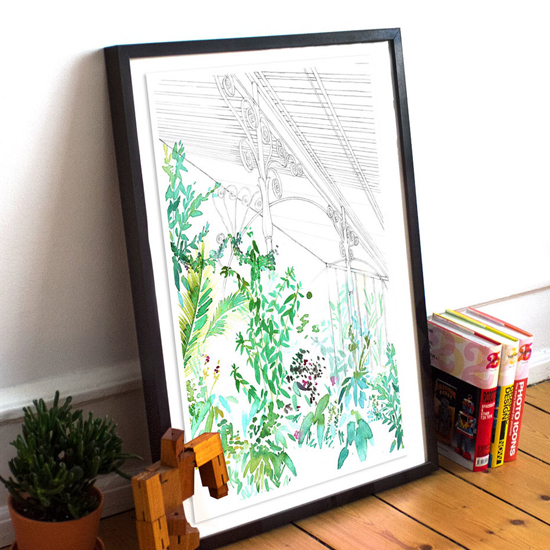 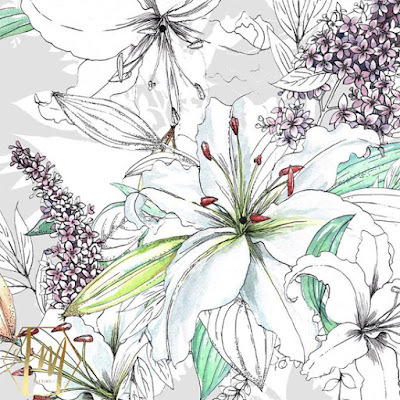 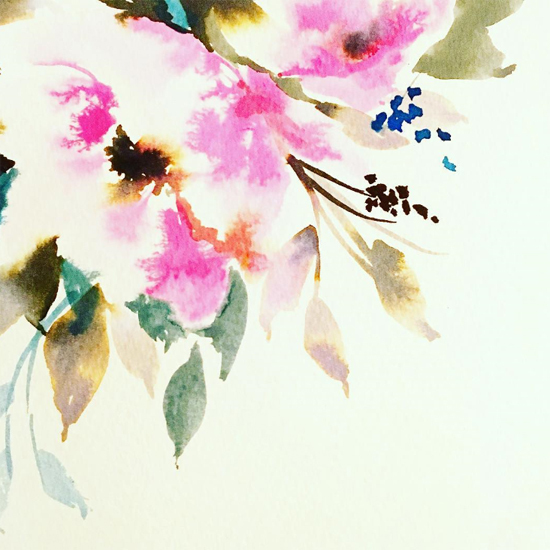 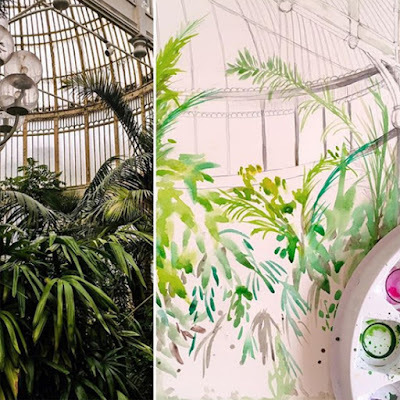 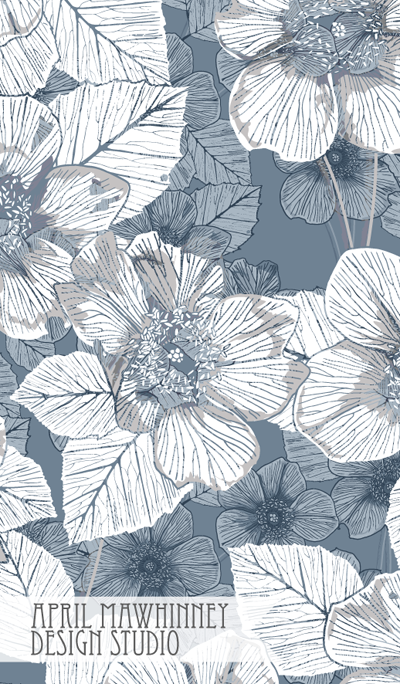 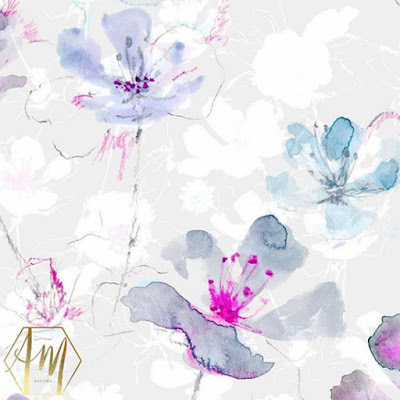 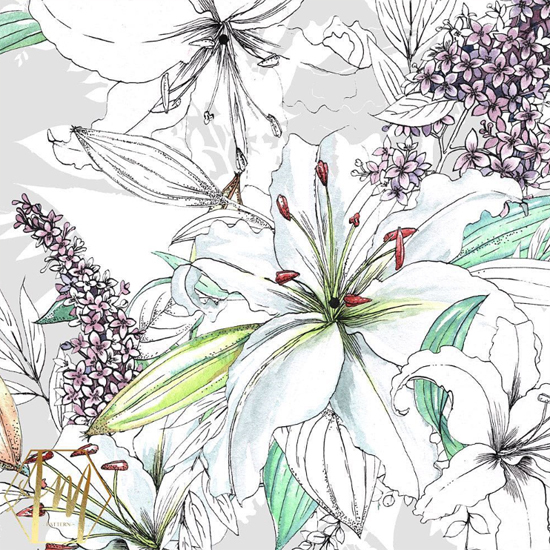 April Mawhinney is a Textile Designer and Illustrator from County Armagh in Northern Ireland who has just joined the Designers for Hire Directory and she brings something different with her sophisticated florals. April's studio is set amongst the beautiful rolling drumlins of County Down. She has worked as an in-house designer and as a freelance designer for several wonderful print studios. 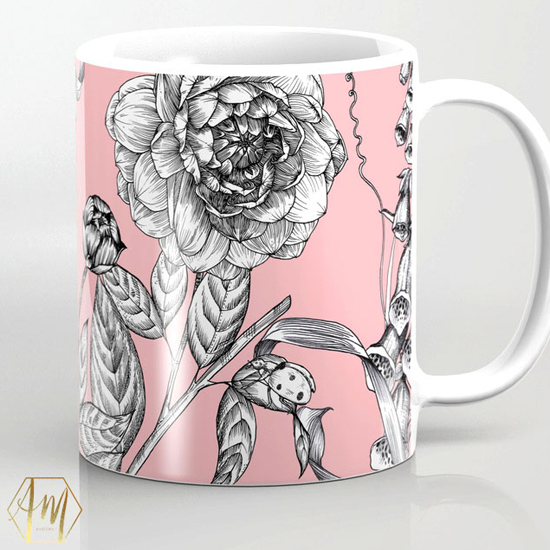 April has recently changed the emphases of her business from Textile Designer, to Illustration; as her work is so illustrative in style. 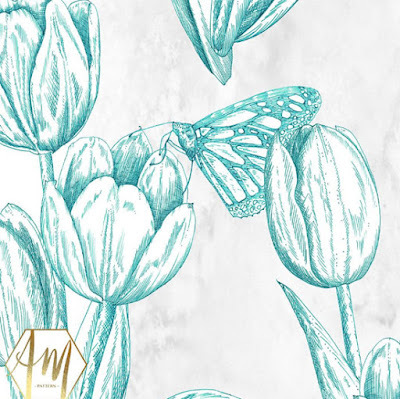 Through her design studio April produces patterns and illustrations for a variety of uses but mostly with an emphasis on the home decor markets. 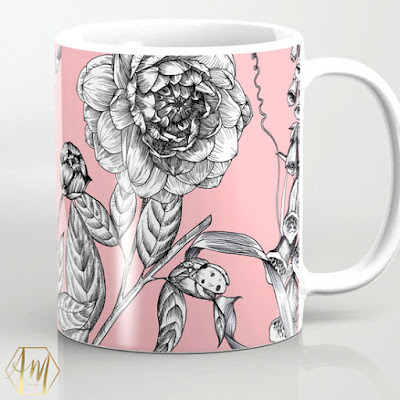 She has a small (and growing) pattern library of ready made designs for full copyright sale and licence and April has also started to gather a small select group of other designers who have a complimentary design aesthetic to supply designs. April would love to work with interior designers and product manufacturers in the home decor and interiors market who would like to collaborate and commission/licence artwork. 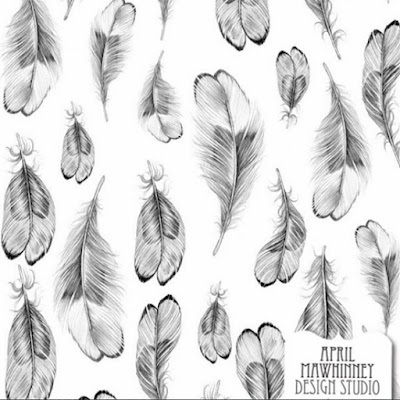 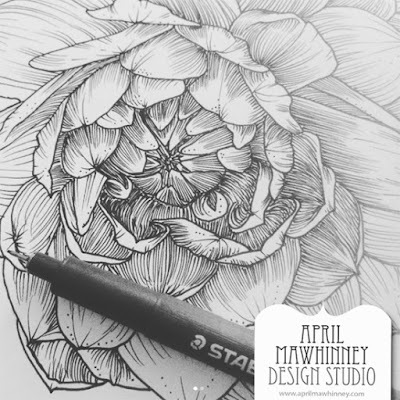 Visit the April Mawhinney Design Studio online here.